A ROAD remains blocked and a driver has escaped with minor injuries after his truck rolled over in Stuart. The vehicle rolled at the intersection of Stuart Drive and Southwood Road on the Flinders Highway at Stuart at 11.23am. 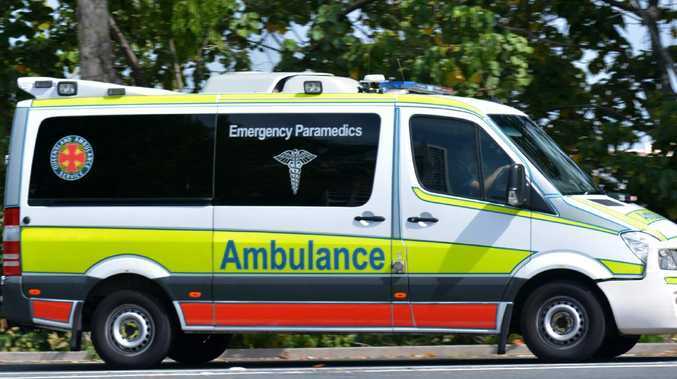 A Queensland Fire and Emergency spokeswoman said the driver might have minor injuries but he has escaped his vehicle. The road remains blocked as emergency services work to remove the vehicle.